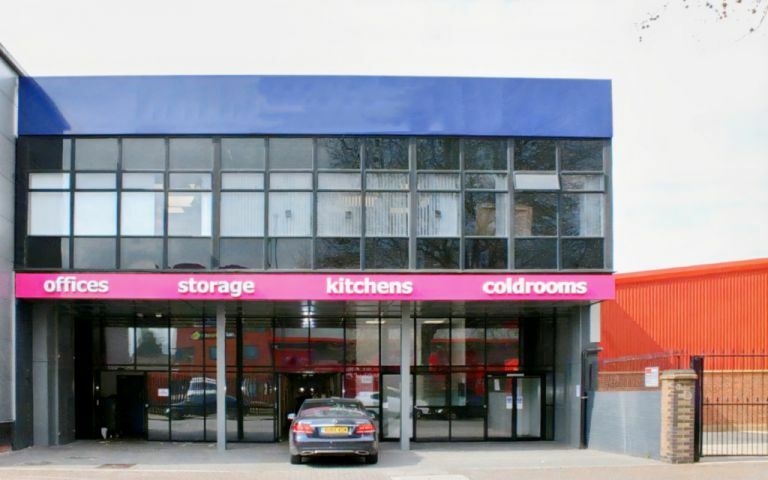 The office location is located within the heart of Park Royal and has excellent access to the A40, A406 and the M1. The office is also walking distance to North Acton tube station (central line), Harlesden Tube station (Bakerloo line), Central Middlesex Hospital and local amenities. Our London serviced offices are fully equipped with state of the art computer and telephone systems, air-conditioning, Cat 5 cabling, reception facilities and Paxton security access control systems. Our office spaces are modular, allowing your working environment to expand along with your business. You will have 24 hour access and the use of loading bays, goods lifts and a car park. The building has undergone extensive refurbishment and now provides air conditioned serviced offices over 6 floors. In addition there is high quality glass front showroom space on the ground floor.